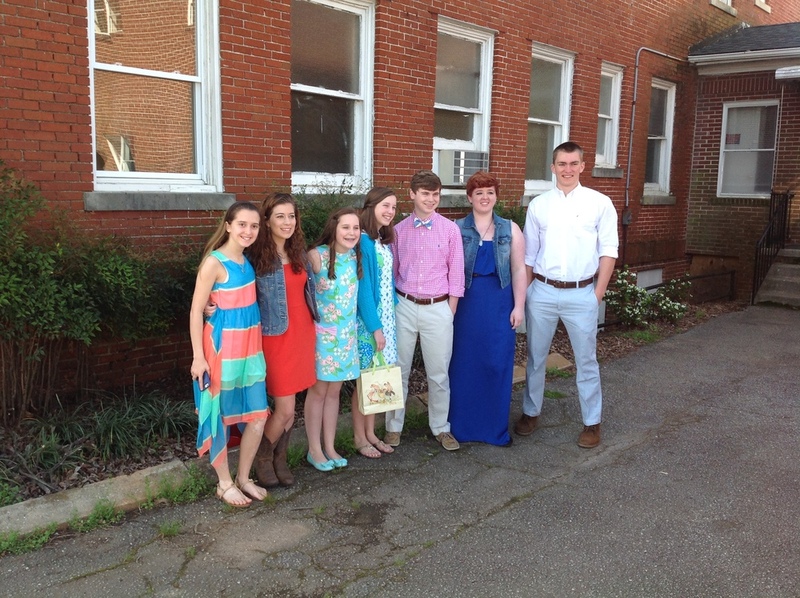 Before our Easter worship, we enjoyed an Easter Egg hunt and time of fellowship. The disciples had the bodily evidence of the Risen Christ in their midst, but we are, of course, among the blessed group that believes without seeing. 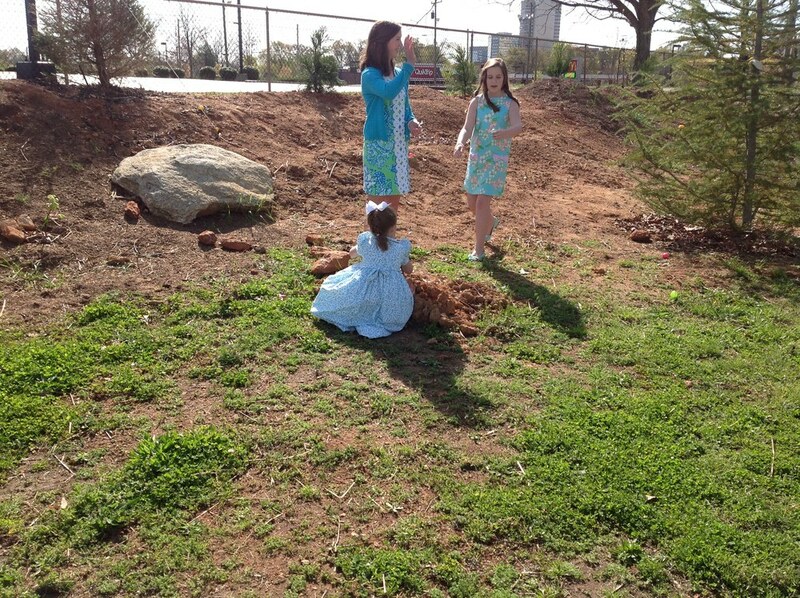 We, as the body of Christ, are now that physical evidence of our resurrected Savior to the world. Jesus said, “God authorized and commanded me to commission you: Go out and train everyone you meet, far and near, in this way of life, marking them by baptism in the threefold name: Father, Son, and Holy Spirit. Then instruct them in the practice of all I have commanded you. I’ll be with you as you do this, day after day after day, right up to the end of the age” (Matt. 28:19-20, The Message).